Oh myyy, that's one cute little pup! I so love his color. 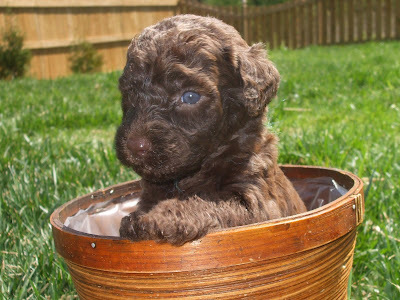 Labradoodle puppies are really so gorgeous and cute, love to have one!